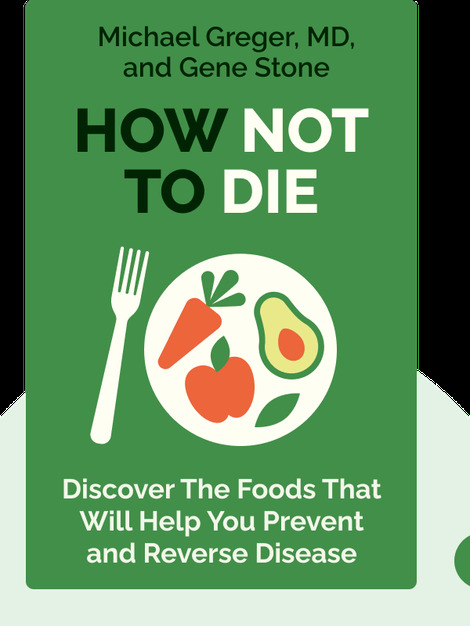 How Not to Die (2015) explains how a plant-based diet can extend your life while transforming your quality of living. These blinks offer a wealth of health-boosting nutritional information and hands-on dietary advice that you won’t get from your doctor. 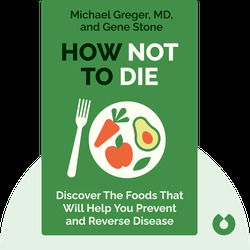 Michael Greger, MD, is an internationally renowned doctor, author and speaker. Additionally, he serves as director of public health and animal agriculture at the Humane Society of the United States and runs the website NutritionFacts.org. Gene Stone is the author of several books on plant-based nutrition, including the bestseller, Forks Over Knives.